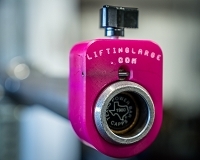 The new and improved SS Yoke Bar, designed to build your squat and save your shoulders. By now, there should be no doubt that every gym should have a Yoke Bar. This bar has withstood the test of time, has proven to be extremely effective with all training programs, and has become known as a "PR Buster" with strength athletes and coaches across the globe. In January of 2012, we took on the task of taking a great product and making it better. This was first accomplished by touching base with existing bar users and inquiring about what improvements they would like to see. This was then added to feedback from Dave Tate who, due to shoulder injuries, has been exclusively squatting with this bar since 2005. "Since 2005, the only way I have been able to squat is with the use of the SS Yoke Bar. When you extensively rely on a product week-in and week-out, you will inevitably begin to find its flaws. I went into this project with my own personal reasons...a better bar for myself, but as time and testing progressed, I began to see just how much of an impact the changes we were making were affecting the quality and feel of the bar. It took over 10 months, MANY bars, and MANY squat sessions to get this dialed in, but I strongly feel we have the best Yoke Bar ever created. * A denser and longer neck pad that will not break down and sits perfectly on the upper back. * Shorter but thicker handles that allow the lifter to support the bar without aiding in the lift or tossing the lifter into a compromising position. 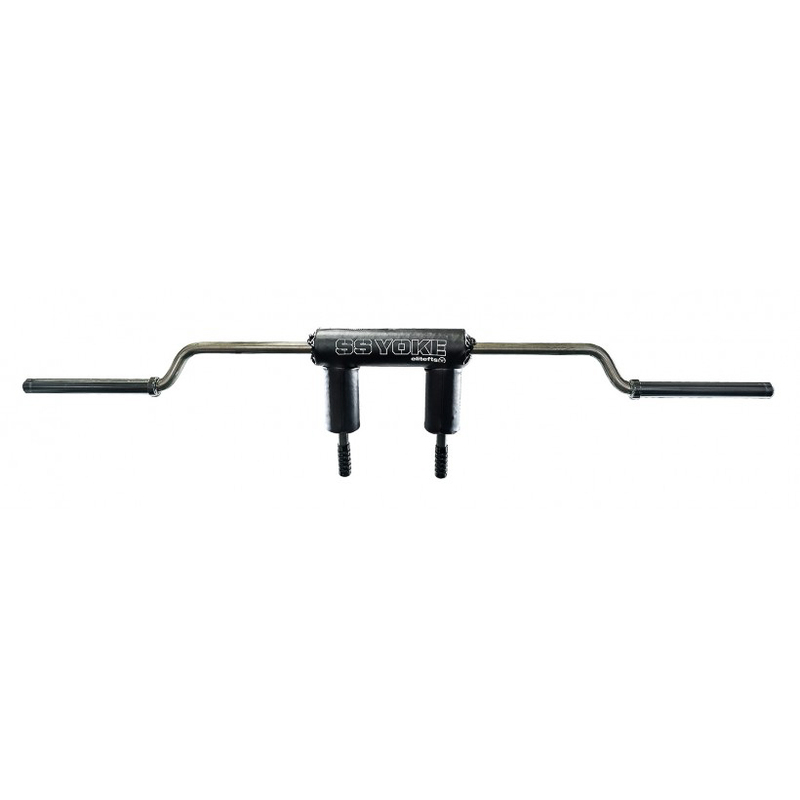 * A longer bar camber that greatly increases the strength and rating of the bar. While we know this bar is rated over 1500 pounds, this really doesn't mean anything. 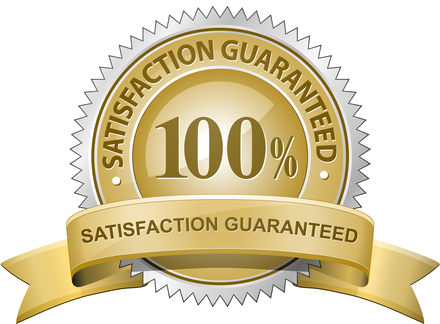 We already know ratings are worthless in real world applications, as we all have seen MANY 1200-pound rated power bars bend with less than 400 pounds. Our real world way to test the strength of the bar is to load it with 600 pounds and ask LiL Stevie (6'5 350 pounds) to toss it off his back and onto the rack spot pins. With the "LiL Stevie method," we were able to find out what bars would bend, break, or stand up to the challenge. NOTE: It was also a blast to watch! * Some other upgrades include, better packaging so your bar arrives AWESOME, higher quality handle grips, and a clear powder coat. NOTE: Spring Collars do not fit or work with any specialty bar. We recommend any collar that screws down onto the bar such as some of the ones seen below. The measurement between cambers is 49.5 inches. This bar weighs 65lbs.